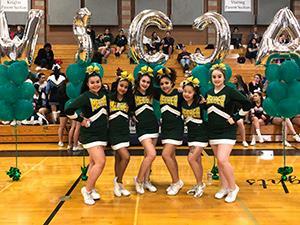 Five Meeker Middle School students were among some of the first in the state allowed to compete against high school students for spots on the Washington State Cheerleading Coaches Associations (WSCCA) all-state team. Natalia Antunez, Keira Dowd, Lyndsey Dyke, Jadyn Godejohn, Mychael Powell, and Layna Thao, competed against more than 200 students from across the state for a spot on the competitive team. Three cheerleaders were among the top 50 students in the competition, and their stunt sequence performance scored the fourth highest score in the division. One cheerleader was .25 points away from making the all-state team. 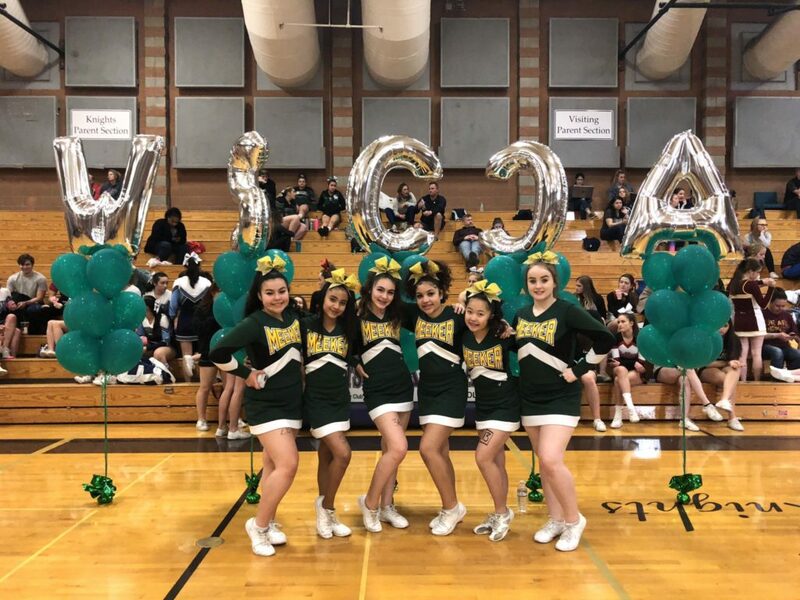 “To put in perspective, our cheerleaders beat out over 100 high school athletes, some of whom are on nationally ranked high school teams!” Cabalquinto said.